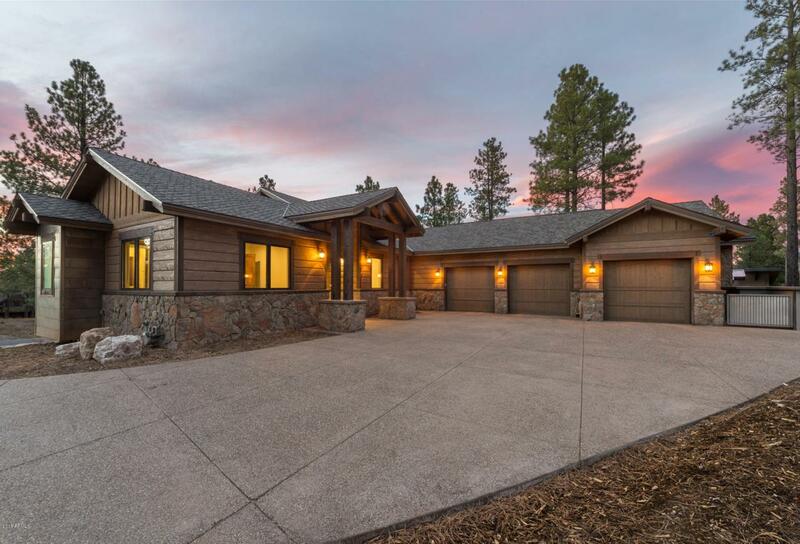 Located on a corner lot this custom spec home is the perfect opportunity to personalize your finishes. 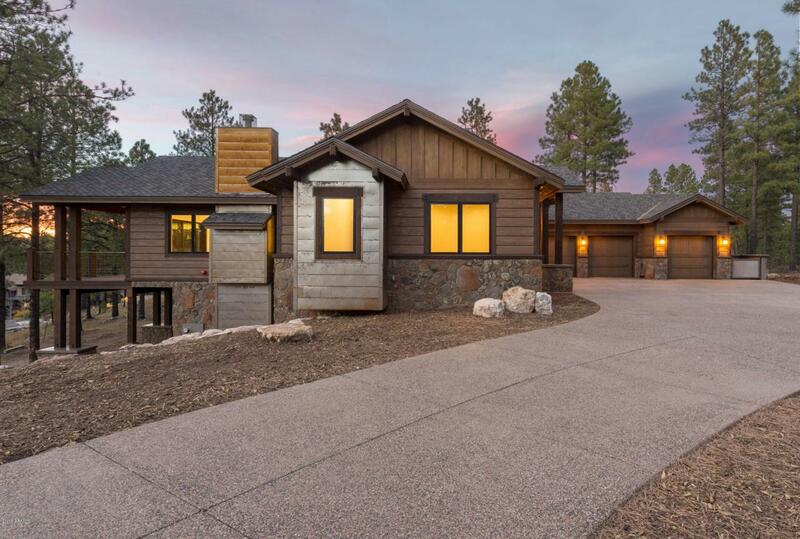 The 4 bedroom, 4 full + 2 half bath home is 4,966 sq ft and is perfectly situated in the heart of Pine Canyon.The two-level home includes a master suite and additional en-suite bedroom on the main level and two additional en-suite bedrooms on the lower level along with a second family/game room. A floor-to-ceiling stone gas fireplace is the focal point of the main living area. The kitchen includes Wolf Sub-Zero appliance package, granite counter tops and a butler pantry with a second dishwasher and sink. 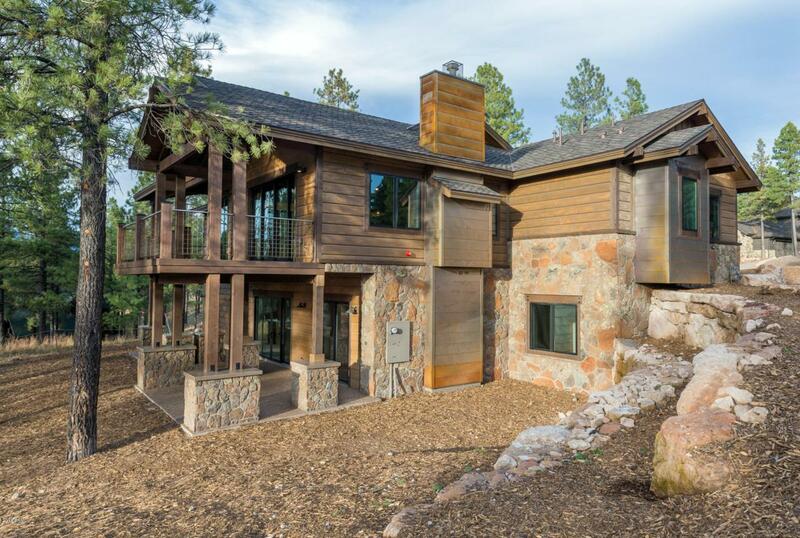 This home is recently completed and brand new! 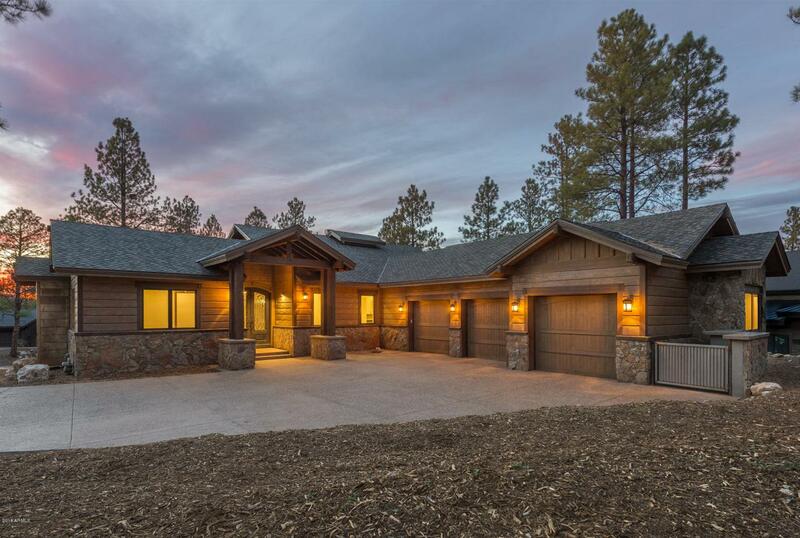 Listing courtesy of Pine Canyon Realty.